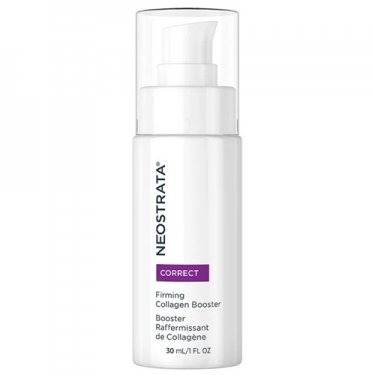 DESCRIPTION: Skin Active Firming Collagen Booster from Neostrata is an advanced treatment designed to maximize optimal levels of collagen to make the skin smoother, firmer and more sculpted. 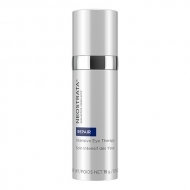 It has been formulated with a complex blend of three clinically proven technologies targeting new and pre-existing collagen. Gardenia Cell Culture works to preserve the already present collagen by fighting the enzymes that destroy it, while the Amino Acids form the chemical blocks of collagen, working alongside the Matrixial 3000 Peptides to stimulate cell renewal. 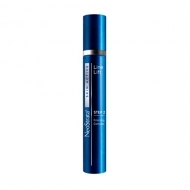 NeoGlucosamine aims to strengthen the collagen support matrix to strengthen its structure and strength. Suitable for daily use, Serum enhances the anti-aging regimen and leaves the appearance of the skin revitalized with the appearance of fine lines and noticeably reduced wrinkles.